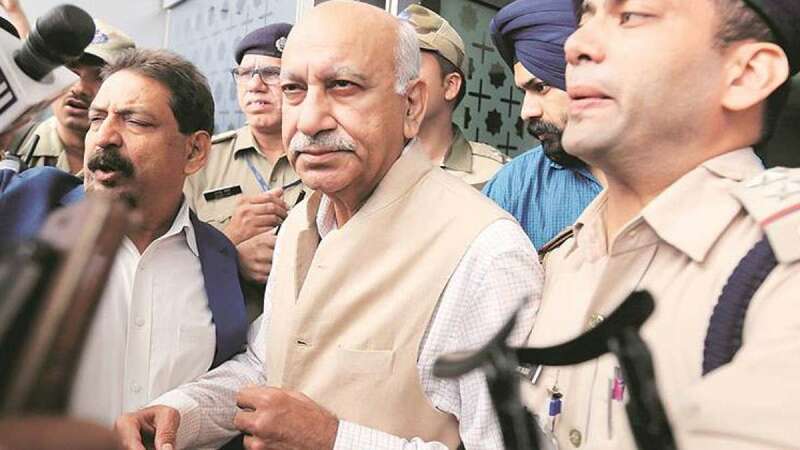 New Delhi : The union minister MJ Akbar issued a statement on Sunday over allegations of sexual abuse under #MeTooIndia social media campaign, claiming that they are false and fabricated. He also threatened to take legal action against the alleged 'victim' women. Returned from abroad, MJ Akbar said that accusations without evidence have become a trend among some sections and his lawyers will look into the "wild and baseless" allegations against him.